The Pacificas that FCA supplies to the tech company are specifically designed to integrate Waymo's autonomous driving hardware and software. 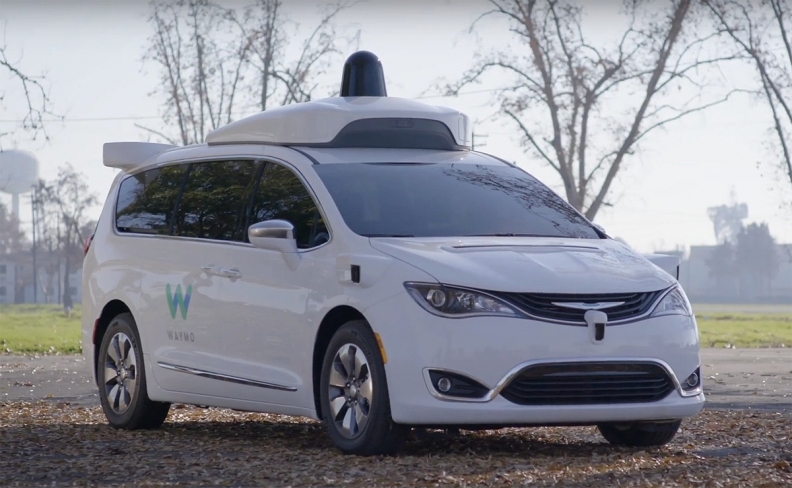 Fiat Chrysler Automobiles has agreed to supply "thousands" of Chrysler Pacifica minivans to Waymo, Google's self-driving affiliate, for its ride-hailing pilot and public road testing, the two companies said Tuesday. The agreement adds to the 600-vehicle fleet the automaker has already supplied, further cementing a partnership formed in 2016. "With the world's first fleet of fully self-driving vehicles on the road, we've moved from research and development to operations and deployment," Waymo CEO John Krafcik said in a statement. "These additional vehicles will help us scale." The companies did not specify the exact number of vehicles involved in the agreement, but Waymo said the volume and timeline would depend on the progress of its self-driving pilots. FCA will supply the first wave of minivans late this year. The Pacificas that FCA supplies to the tech company are specifically designed to integrate Waymo's autonomous driving hardware and software. By working with a large-scale automaker, the self-driving company is looking to quickly scale the technology for its planned commercial ride-hailing service. In November, Waymo said it would remove the safety drivers from its small-scale ride-hailing pilot in Chandler, Arizona. The company is also performing public road tests in 25 cities, including San Francisco, metro Detroit, and most recently, Atlanta. The partnership with FCA is the only such relationship Waymo has established with an automaker. The tech company was reported to be in talks with Ford Motor and Honda Motor, though no agreements have emerged.